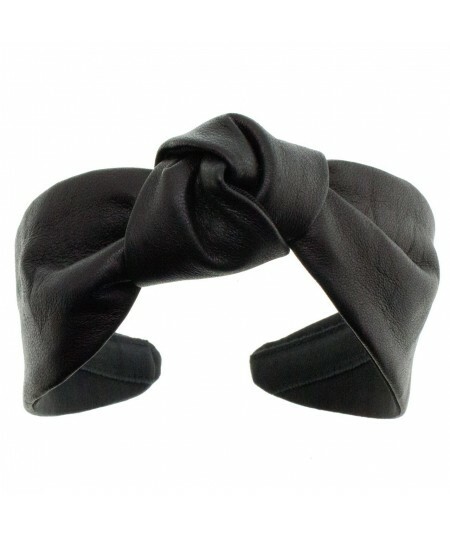 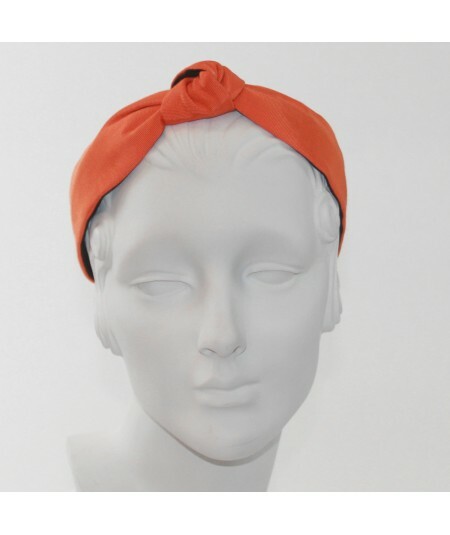 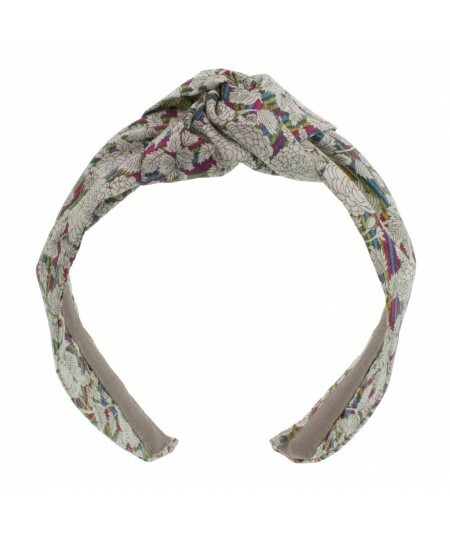 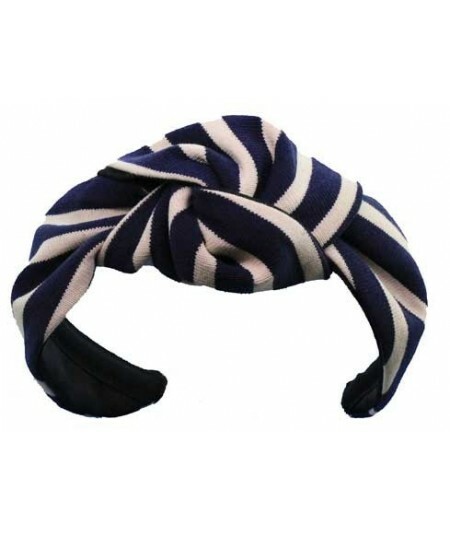 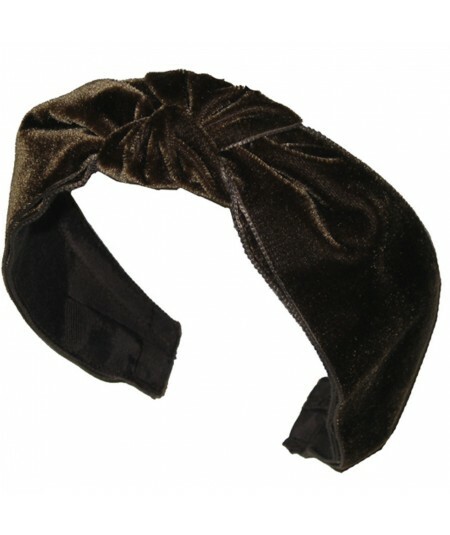 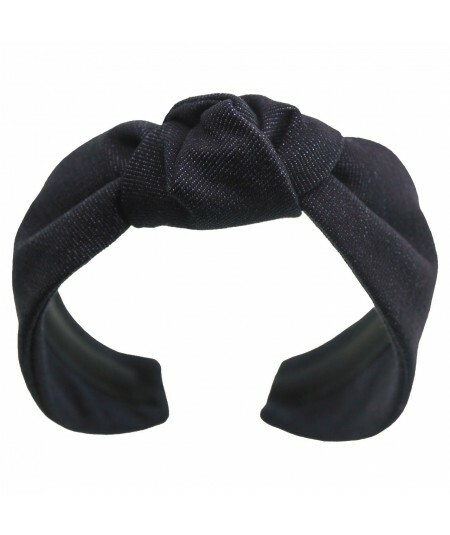 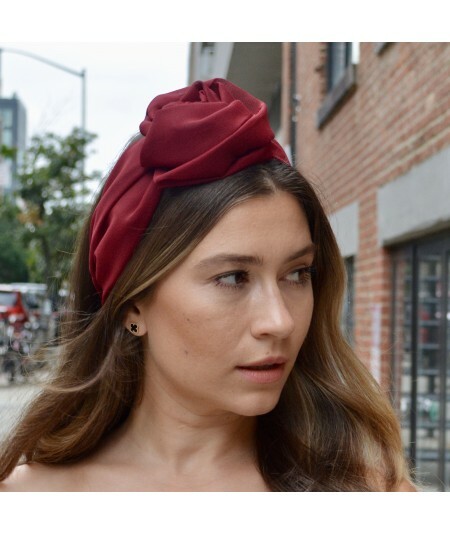 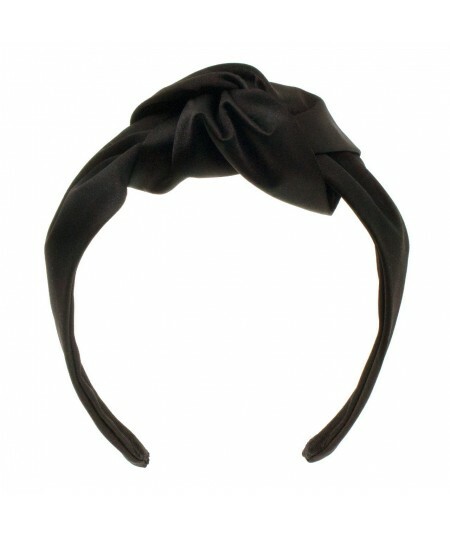 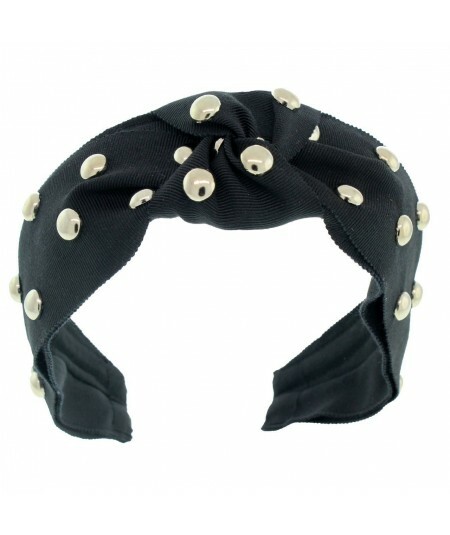 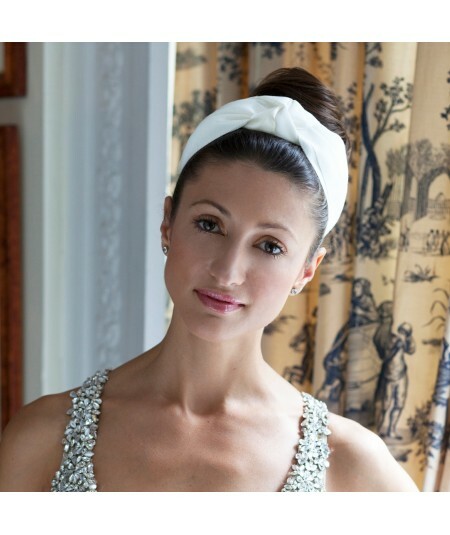 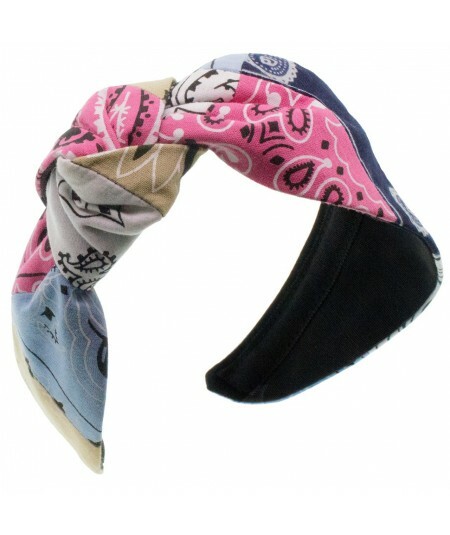 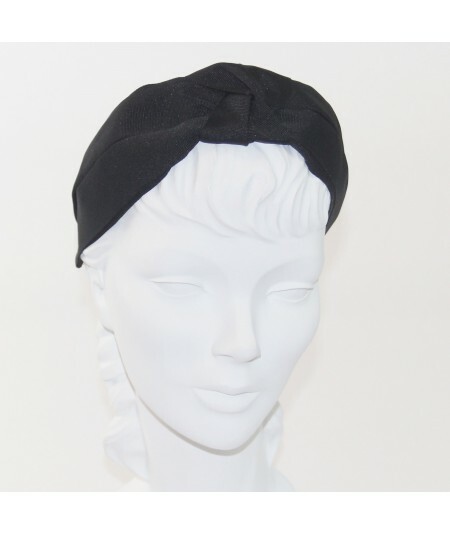 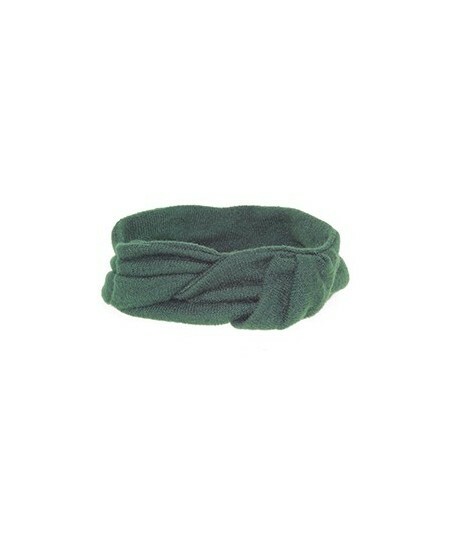 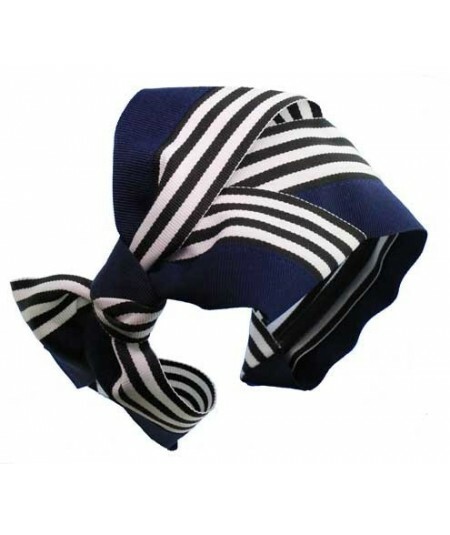 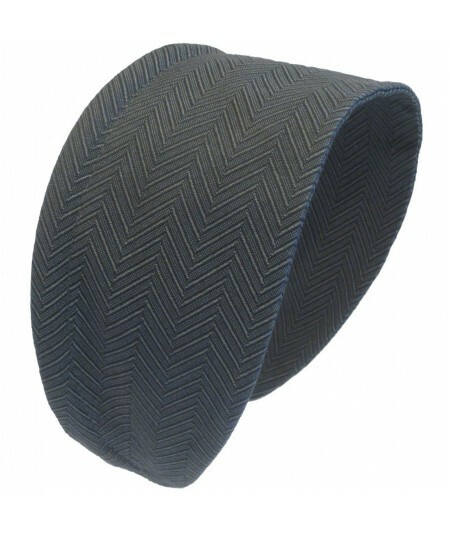 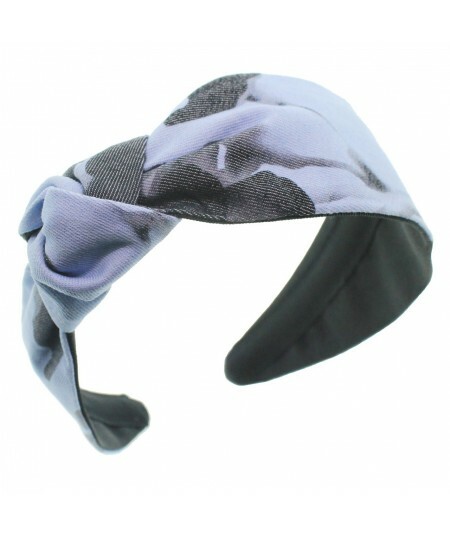 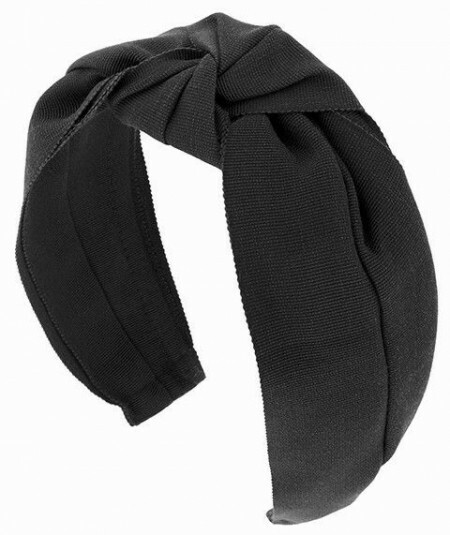 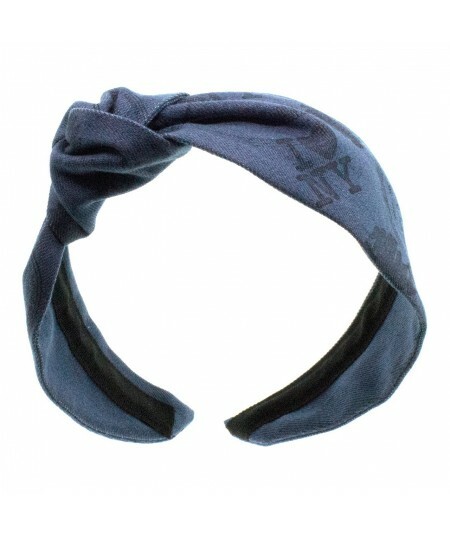 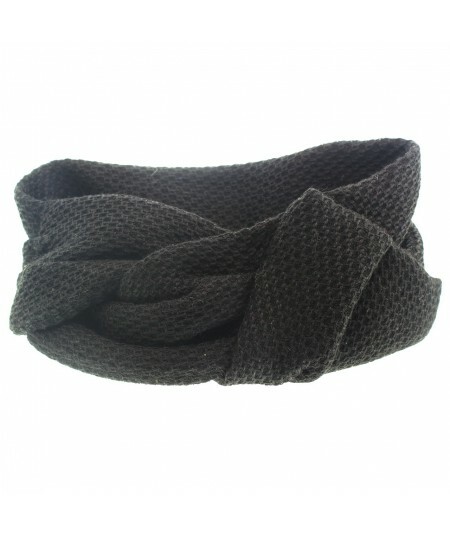 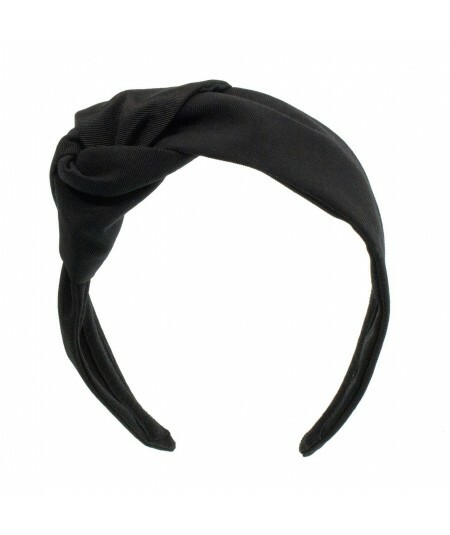 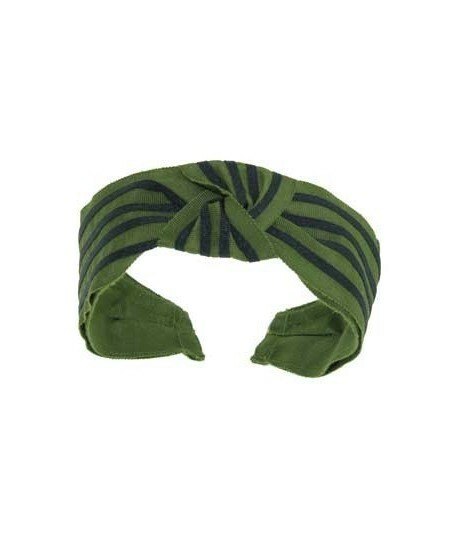 The most modern headband design comes in a variety of shapes and colors. 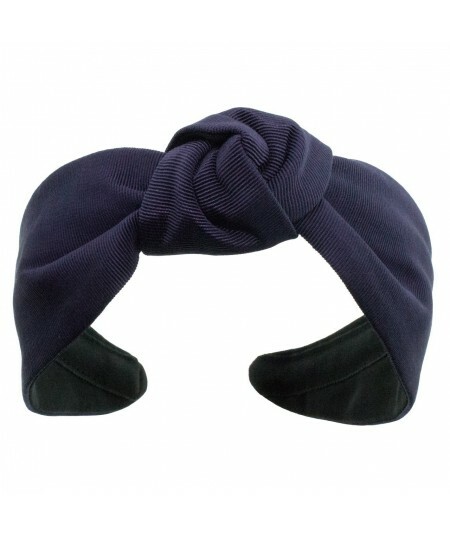 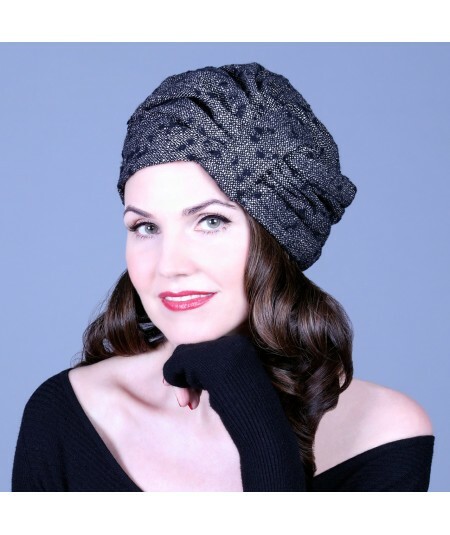 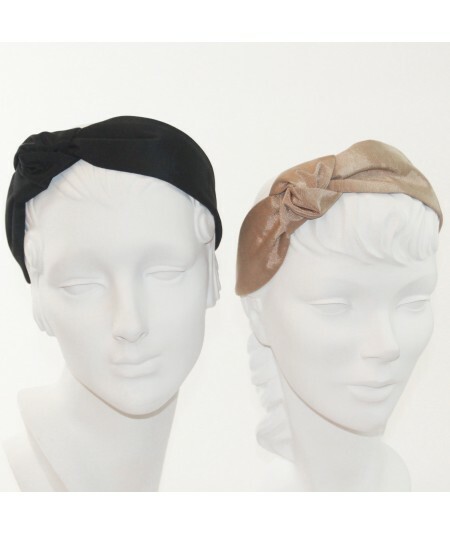 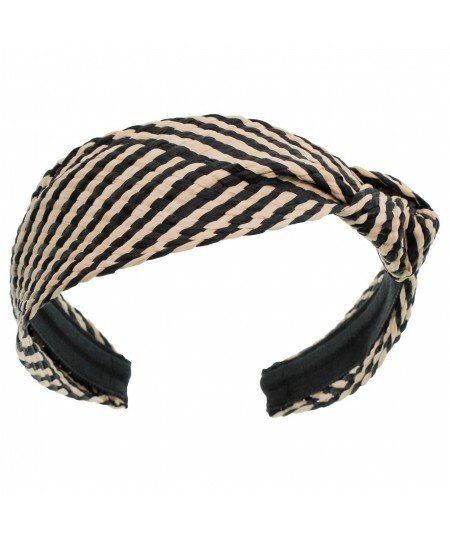 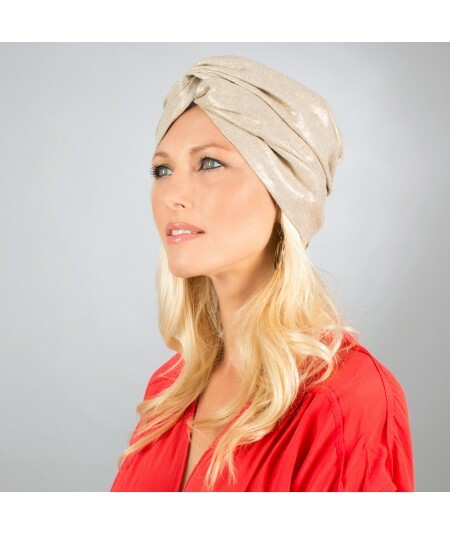 Choose your favorite turban headband. 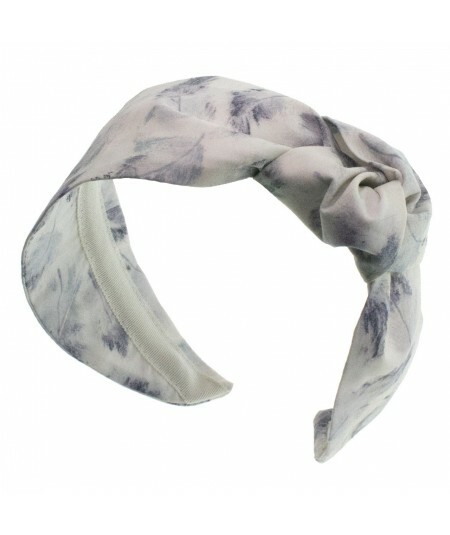 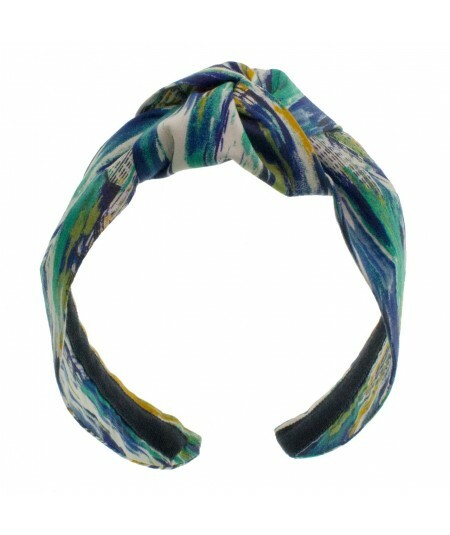 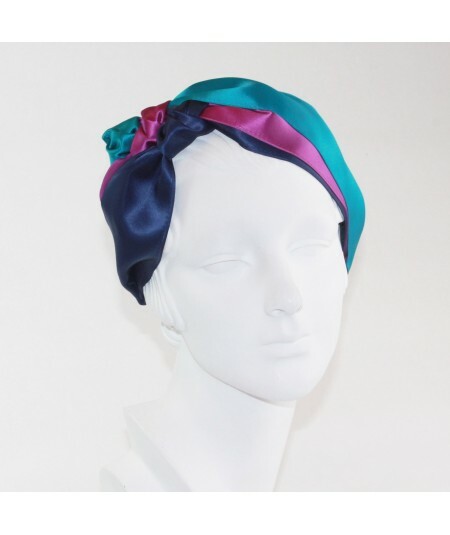 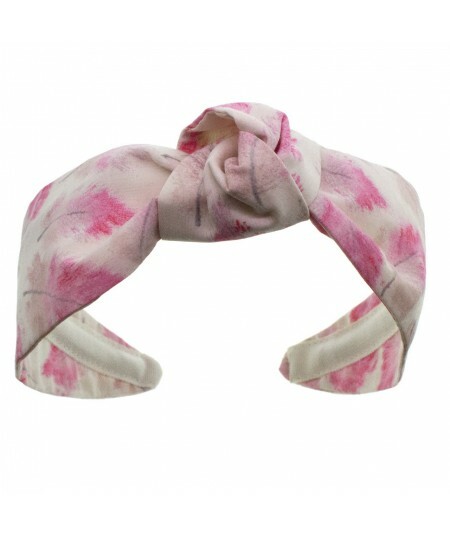 Abstract Painted Floral Turban with Side Knot.